Lucy Yang has more lottery mania from Hell's Kitchen. NEW YORK -- There was no jackpot winner in Saturday night's Powerball drawing. The next drawing will be on Wednesday Oct. 24 with an estimated $620 million with a cash value of $354.3 million. 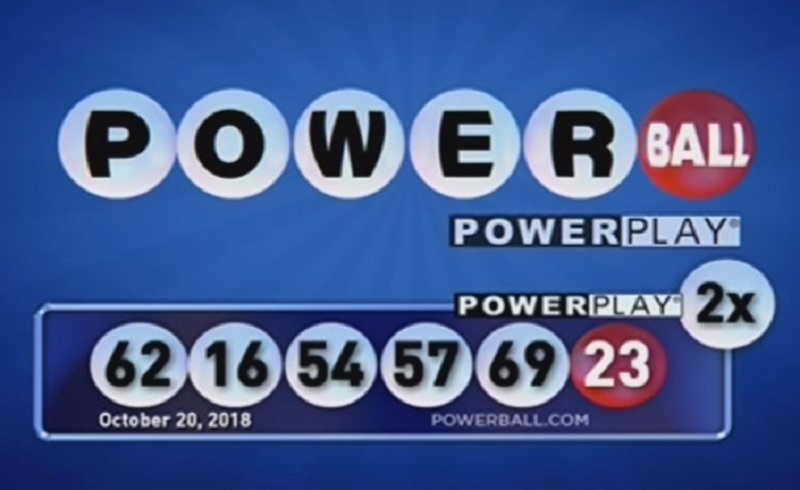 You can watch the next Powerball drawing before Eyewitness News at 11 on Wednesday night.